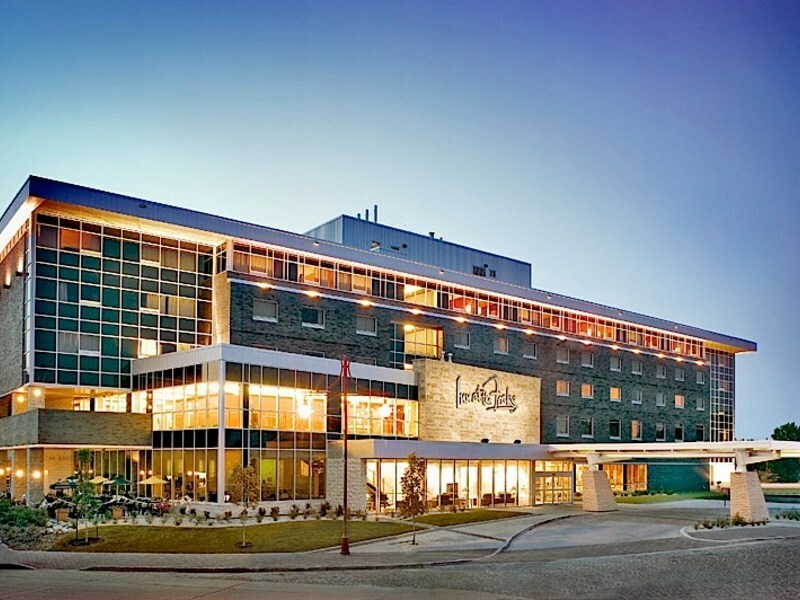 We are located in the heart of The Forks – the only hotel located at this National Historic Site, which is also Winnipeg’s most popular tourist attraction. 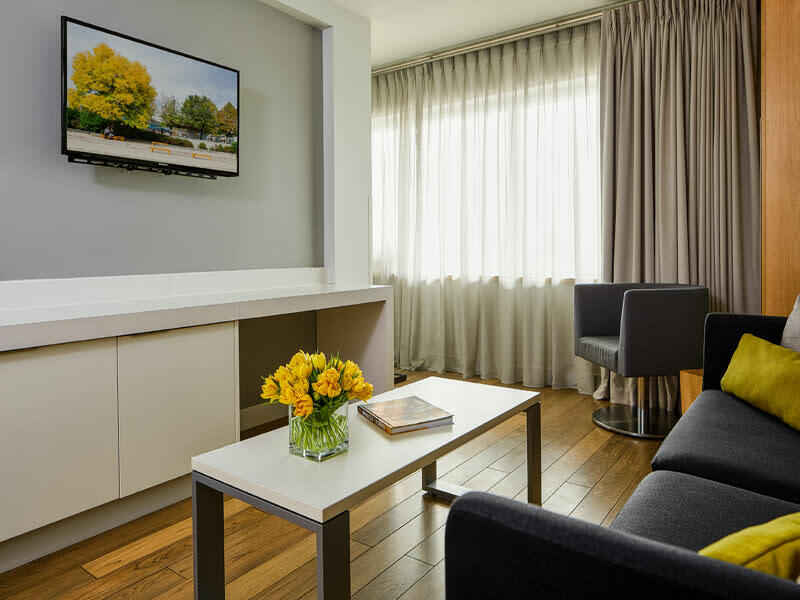 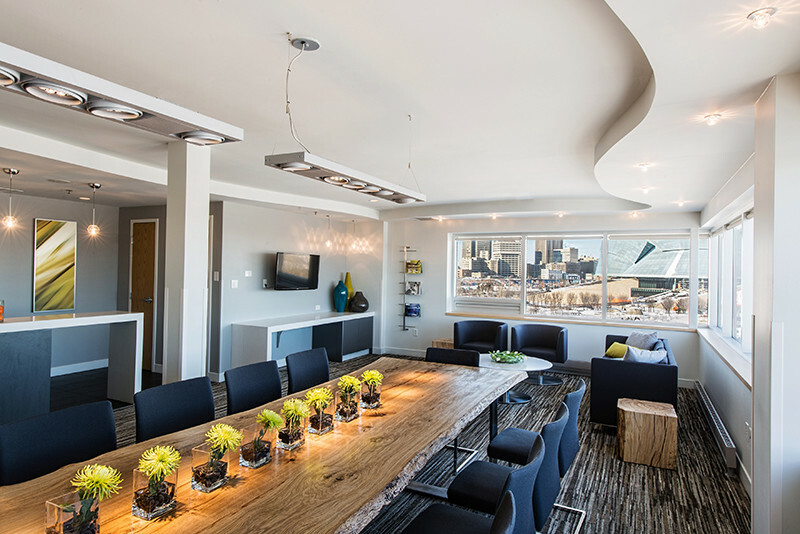 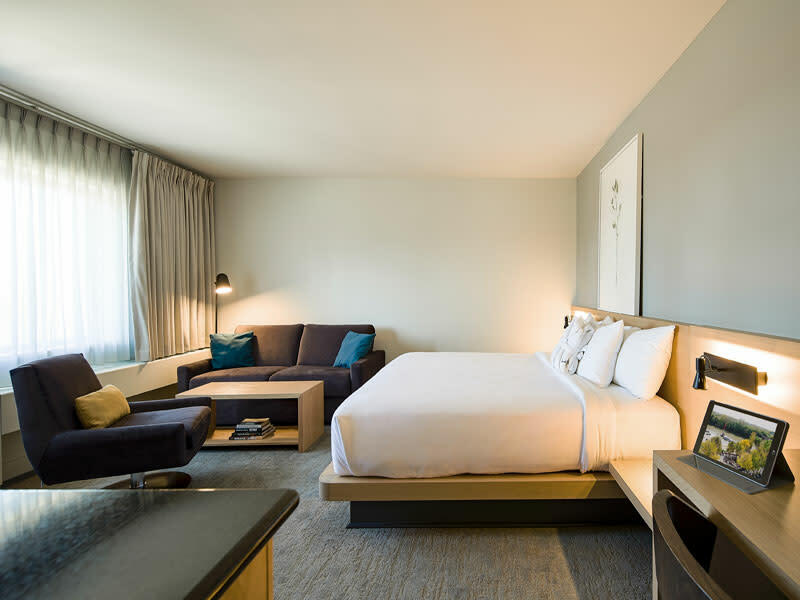 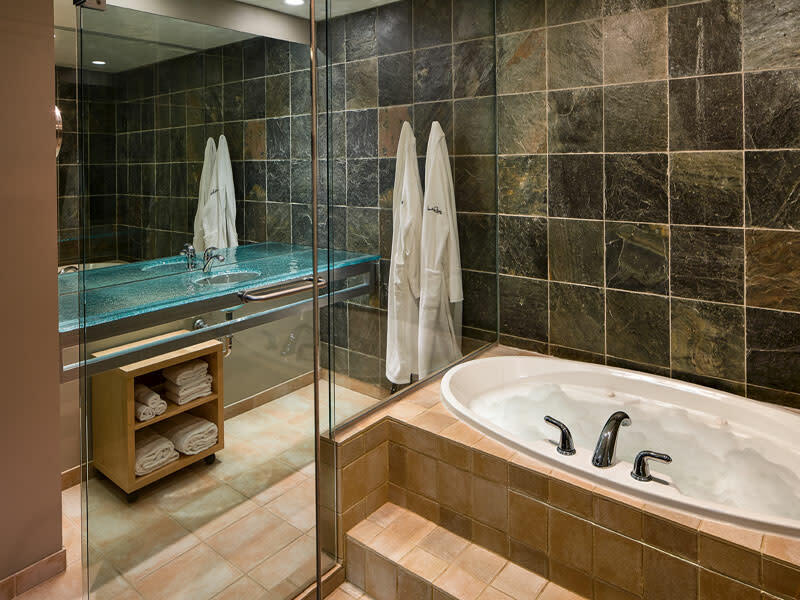 Befitting such an honor, Inn at the Forks is a distinctively memorable boutique hotel, outfitted with many luxurious amenities for your comfort and enjoyment including the Riverstone Spa. 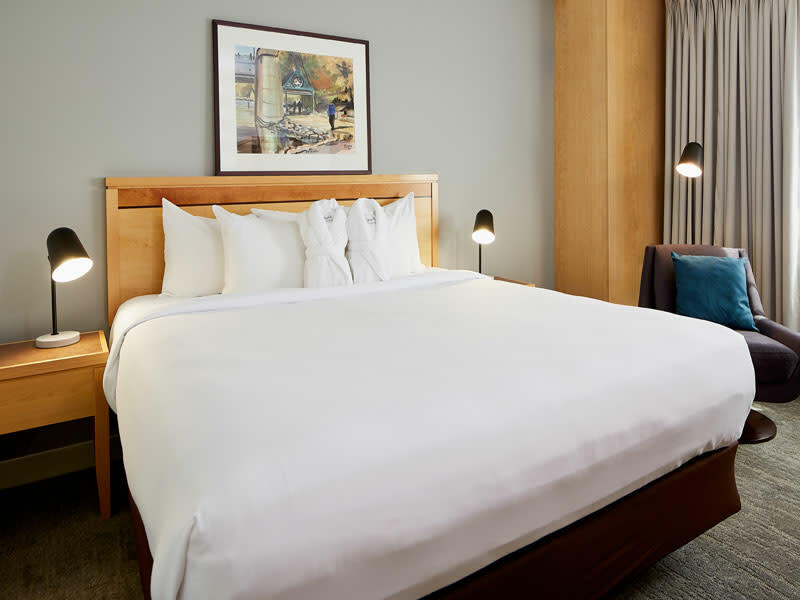 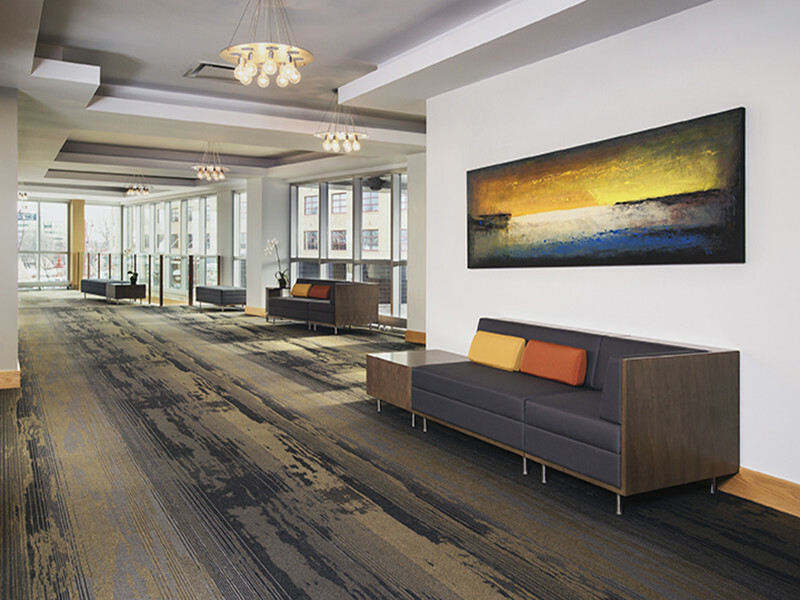 If you’re looking for a memorable departure from the ordinary, select Inn at the Forks for your Winnipeg stay – a spectacular hotel in a truly spectacular setting.